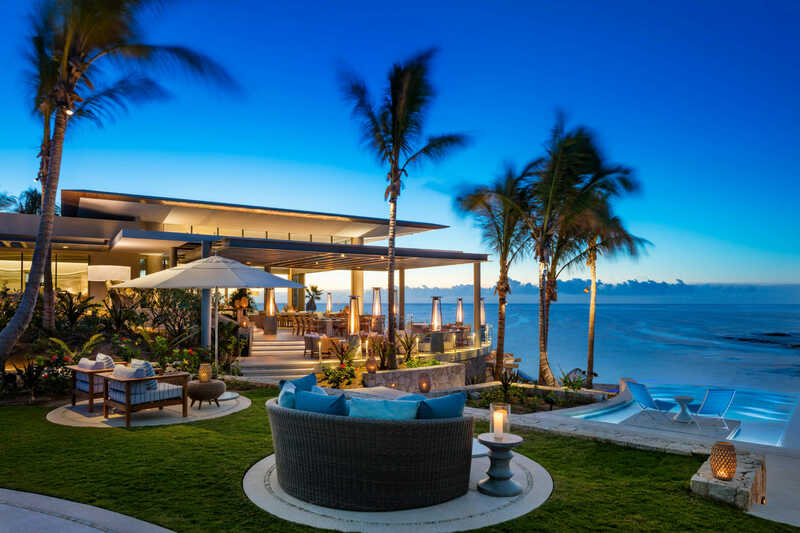 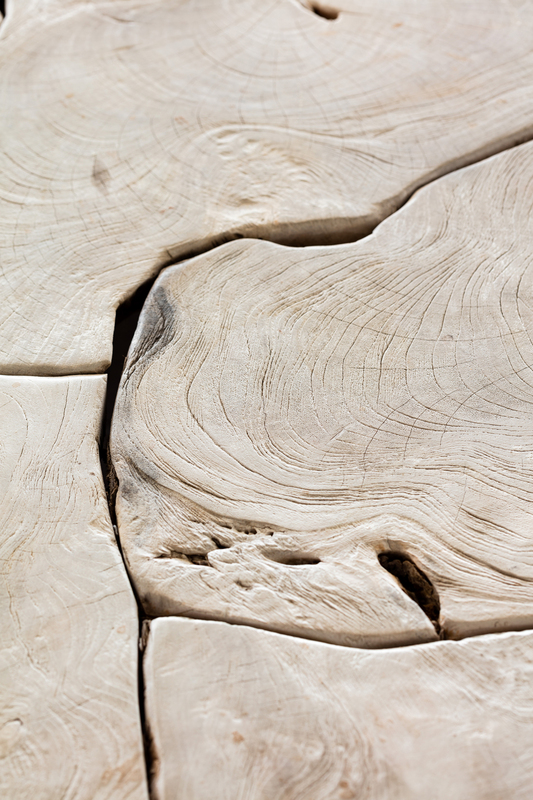 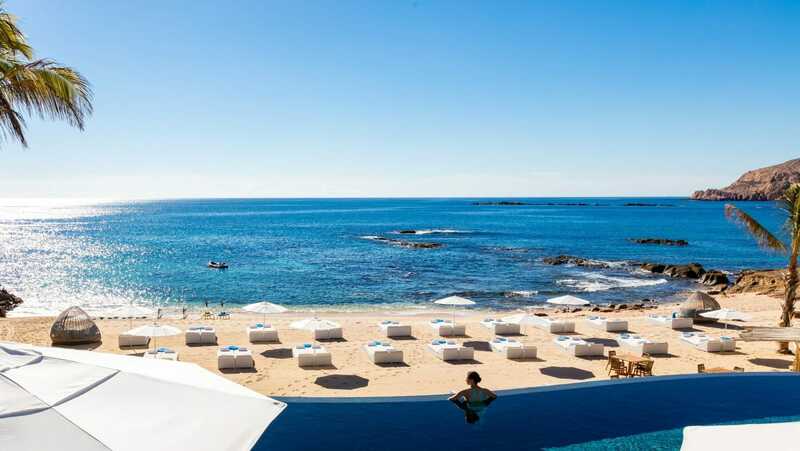 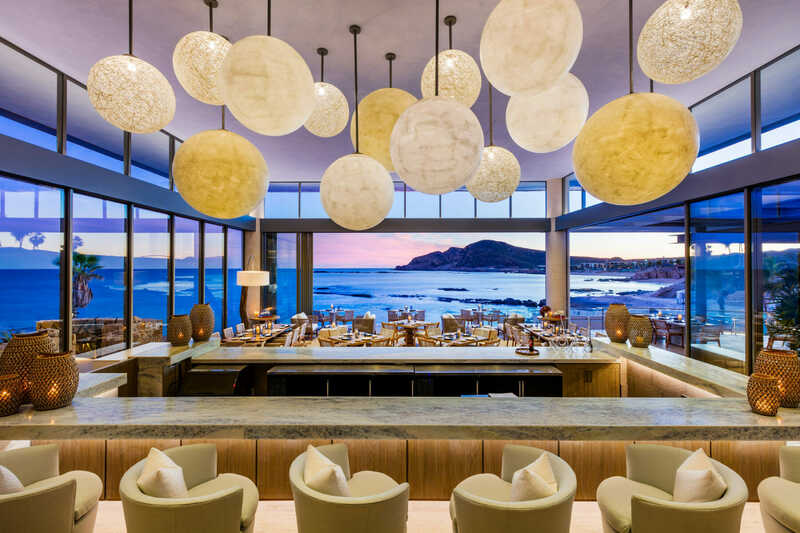 Chileno Bay Golf & Beach Club’s design embraces the amazing environment in which it is set. 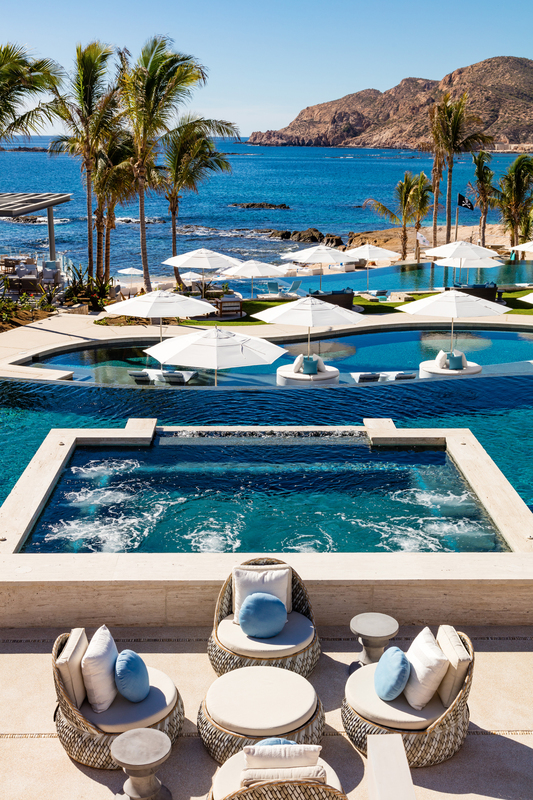 We made the color scheme and finishes match the beautiful blue ocean views. 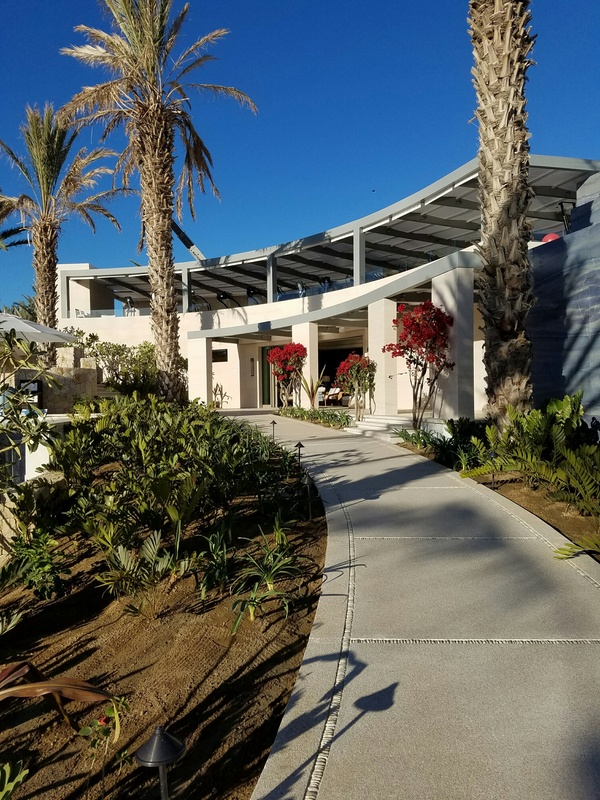 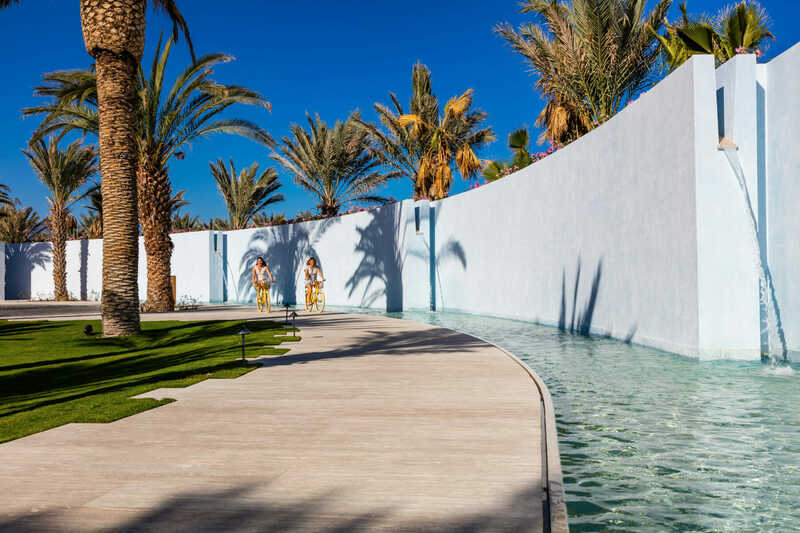 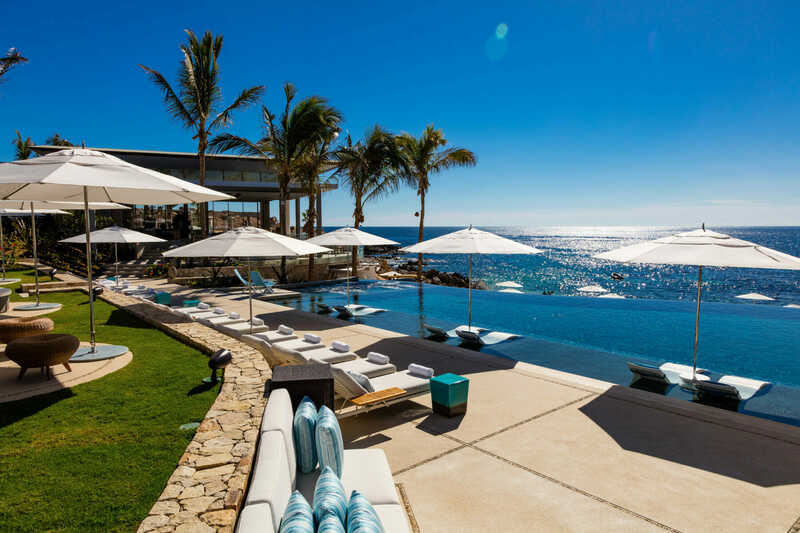 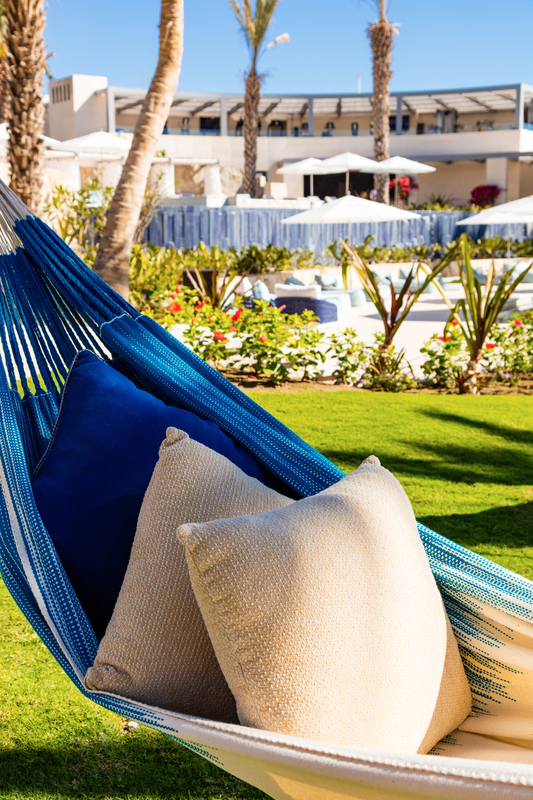 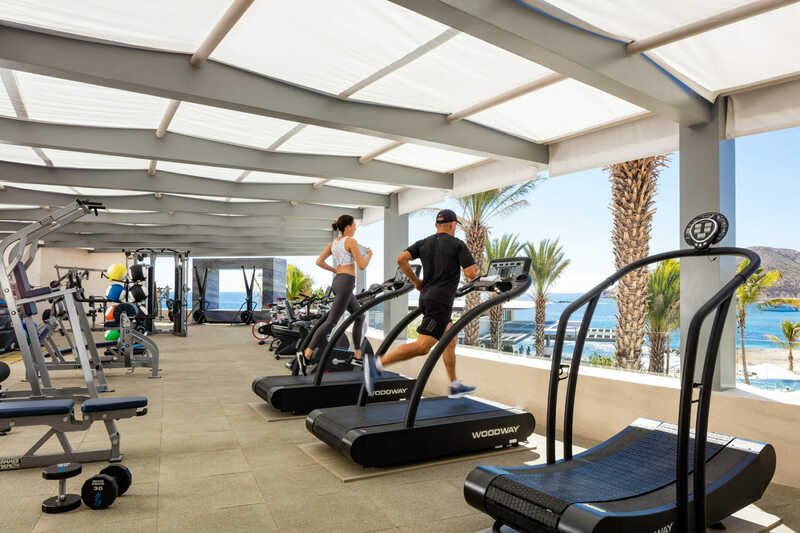 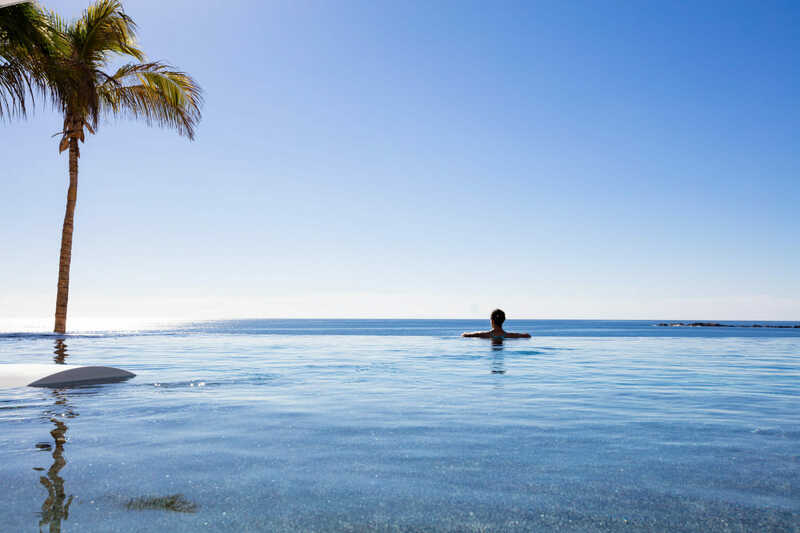 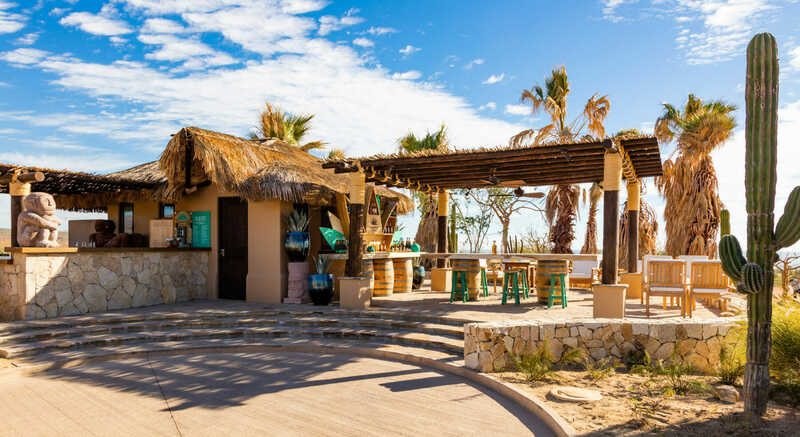 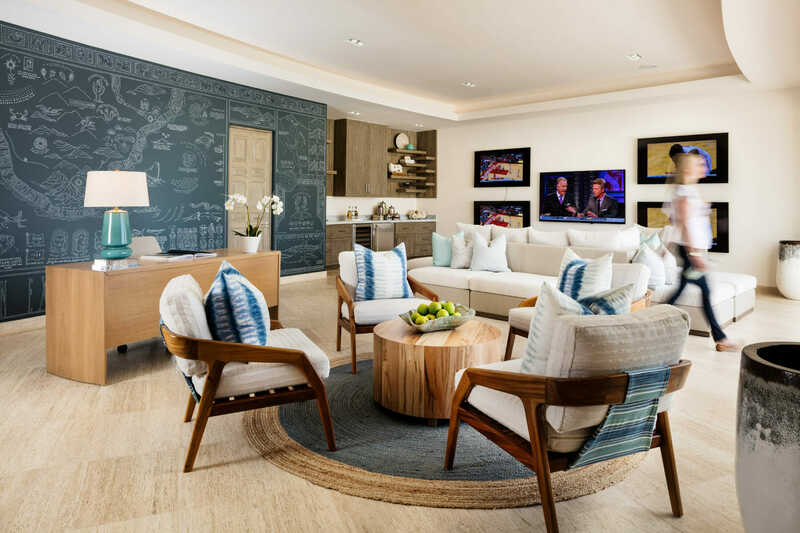 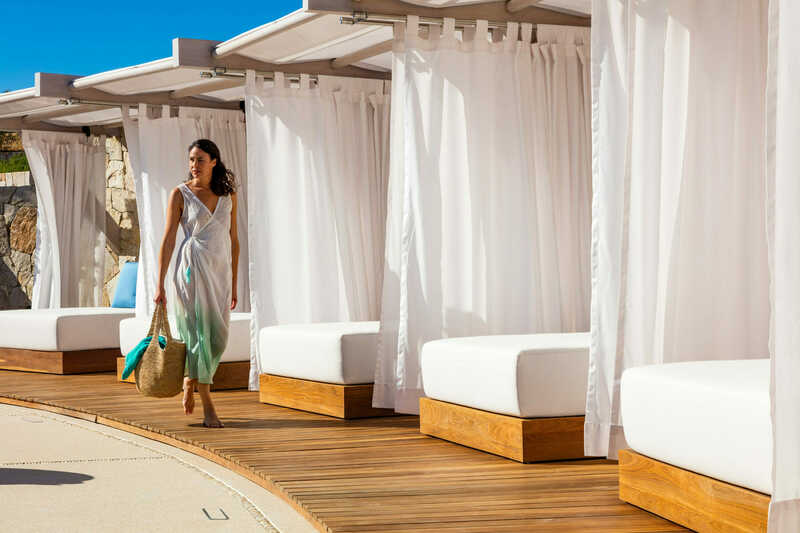 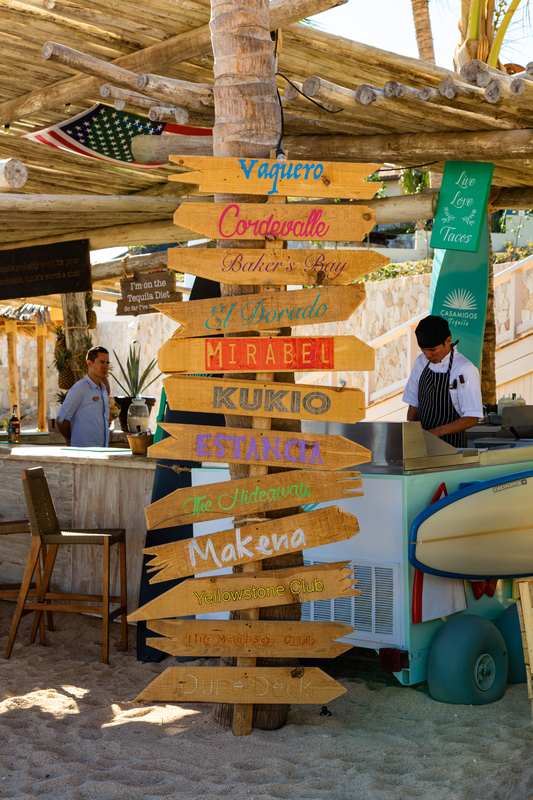 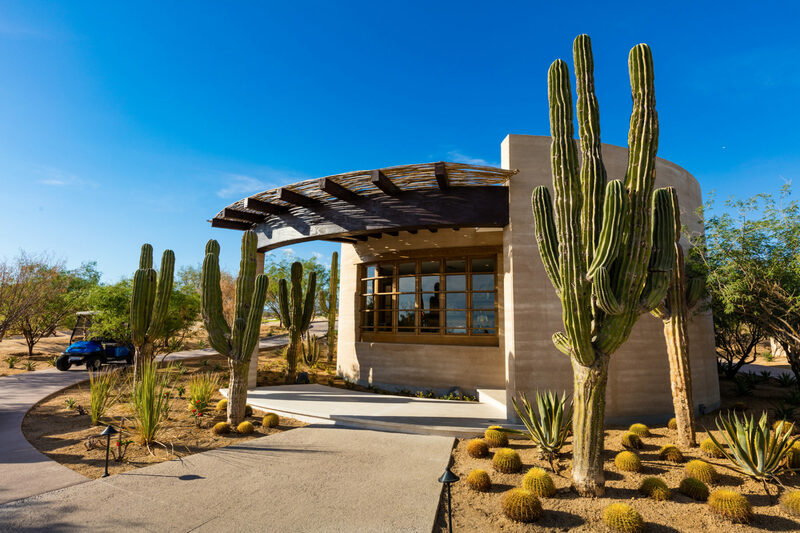 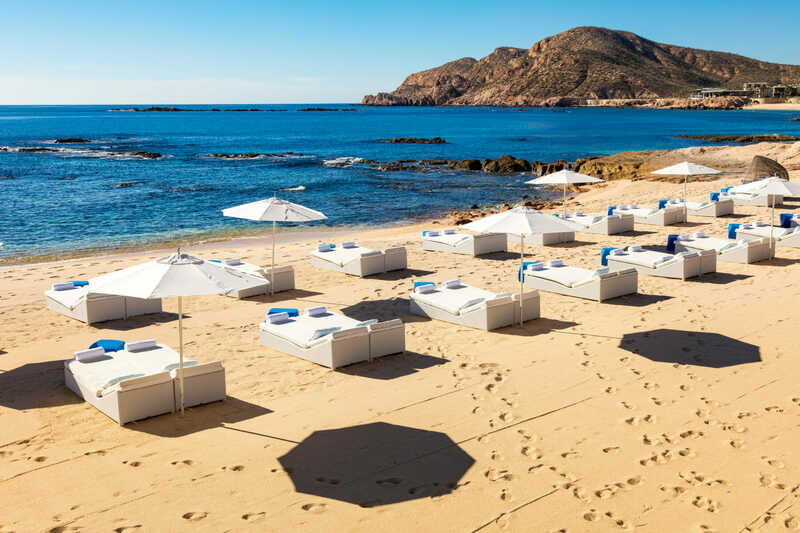 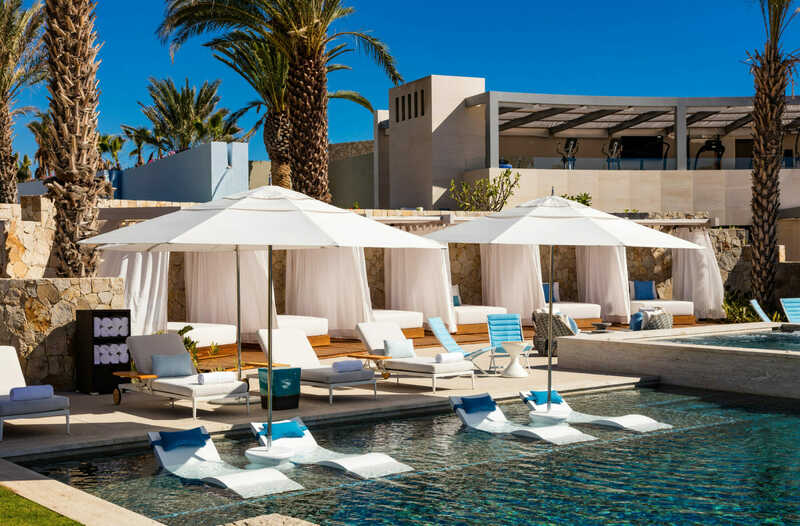 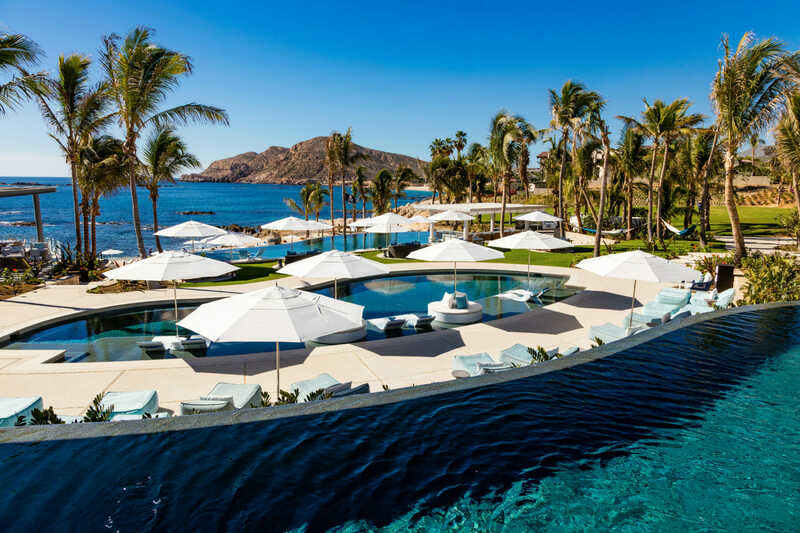 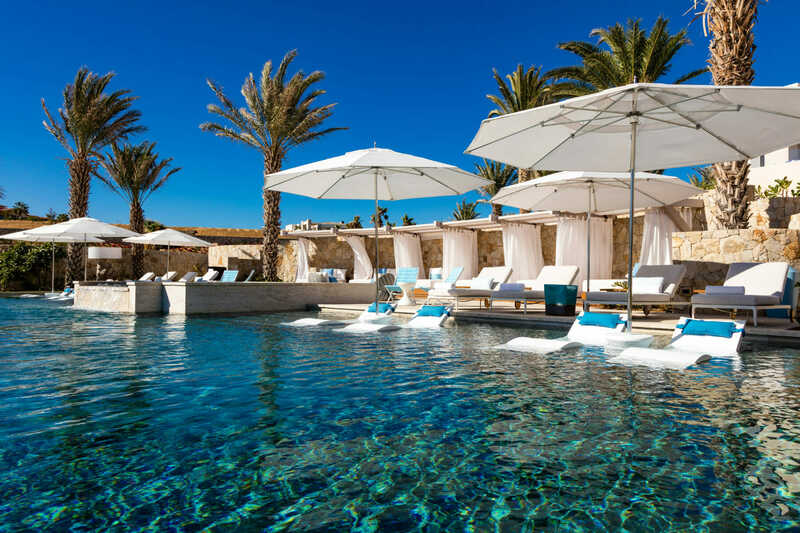 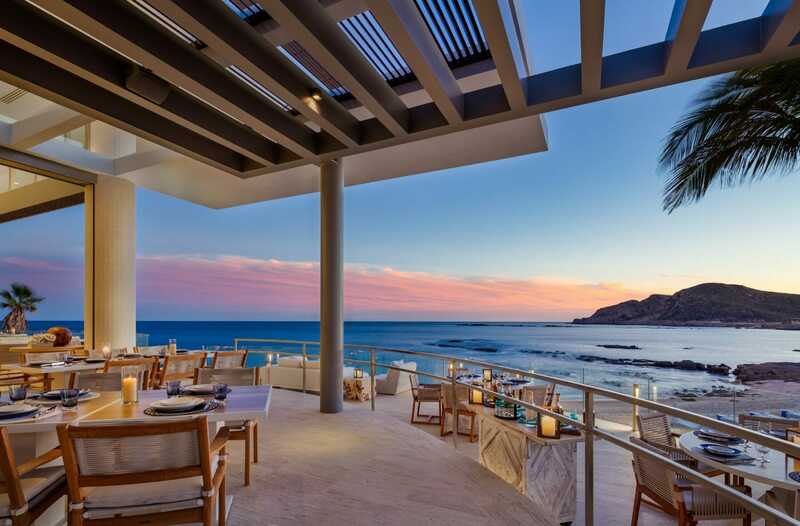 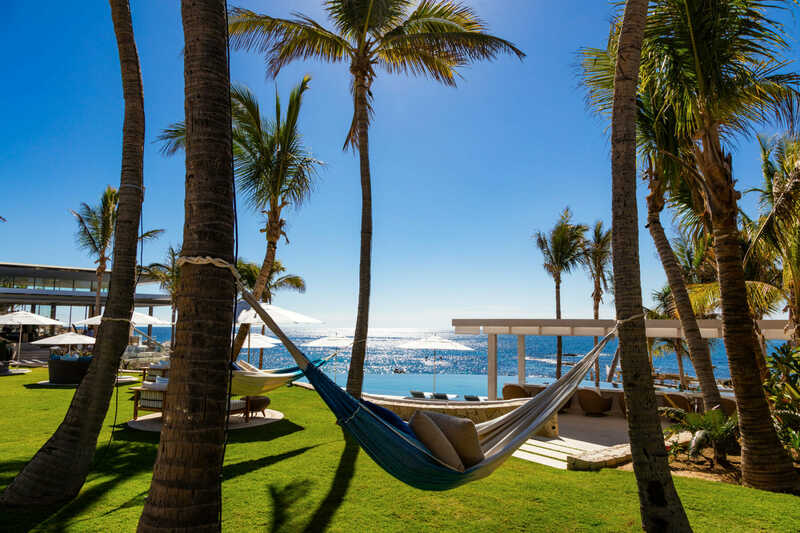 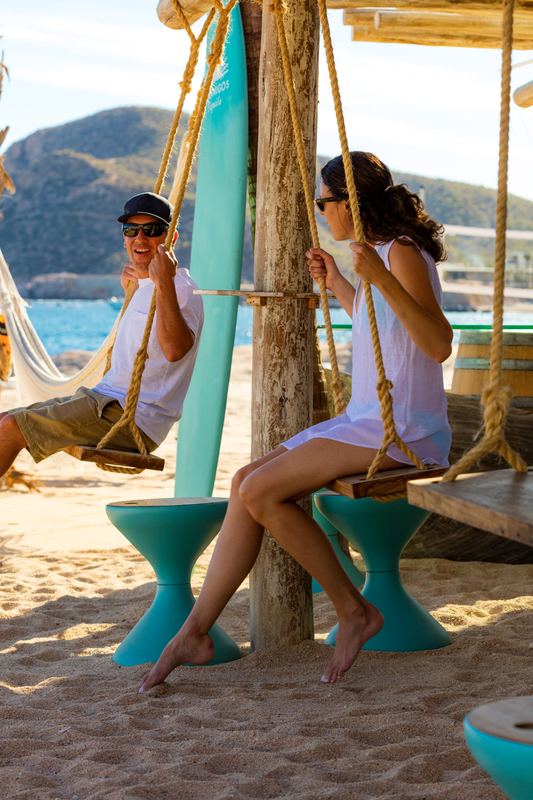 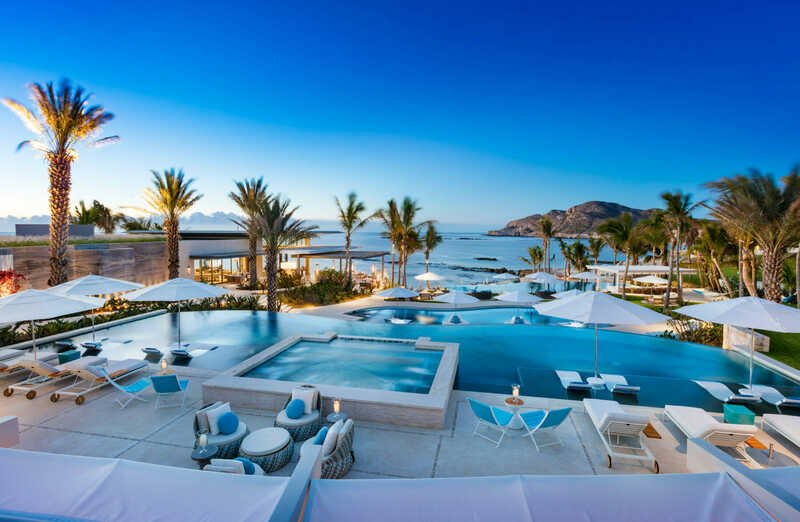 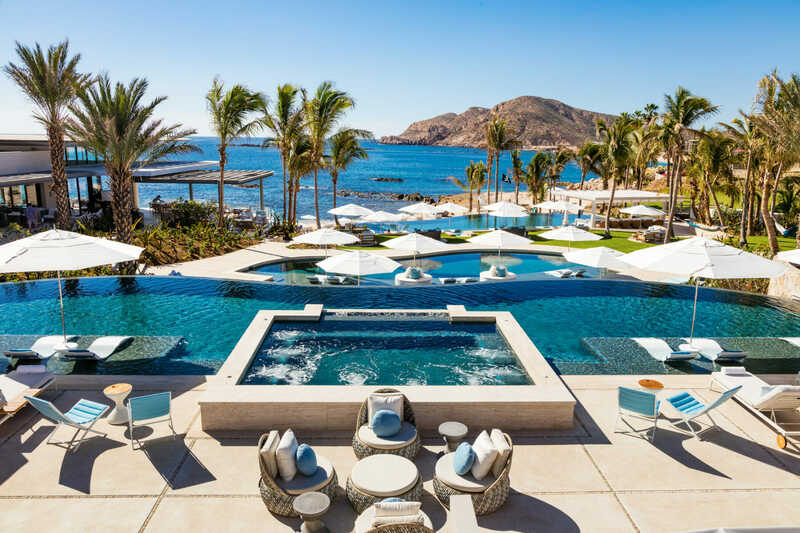 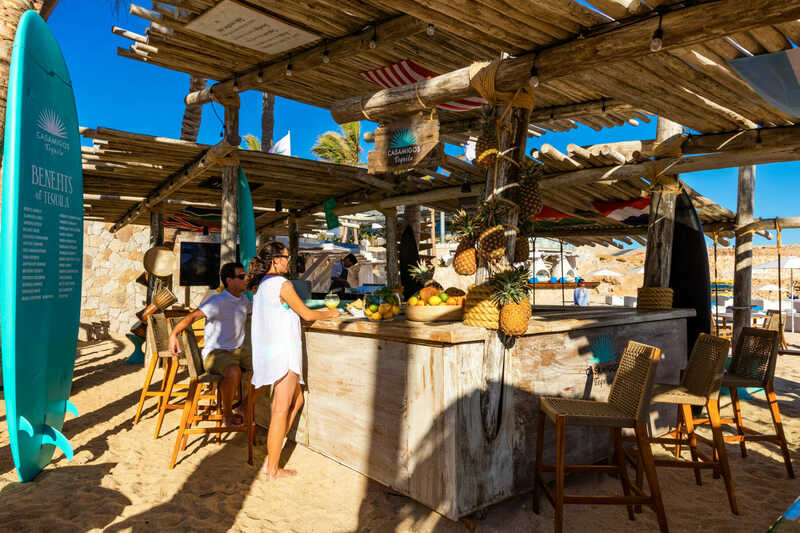 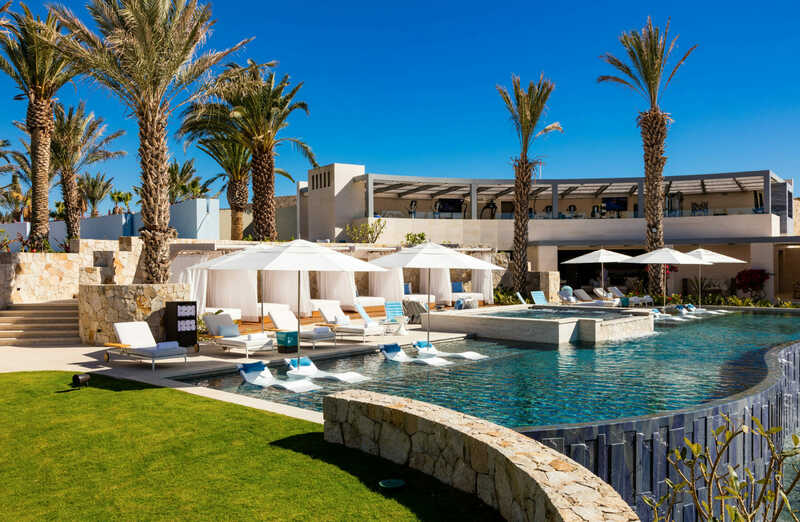 Chileno Bay Golf & Beach Club is a private community that promises authentically inspired residences and leisure pursuits along Cabo’s most celebrated coast. 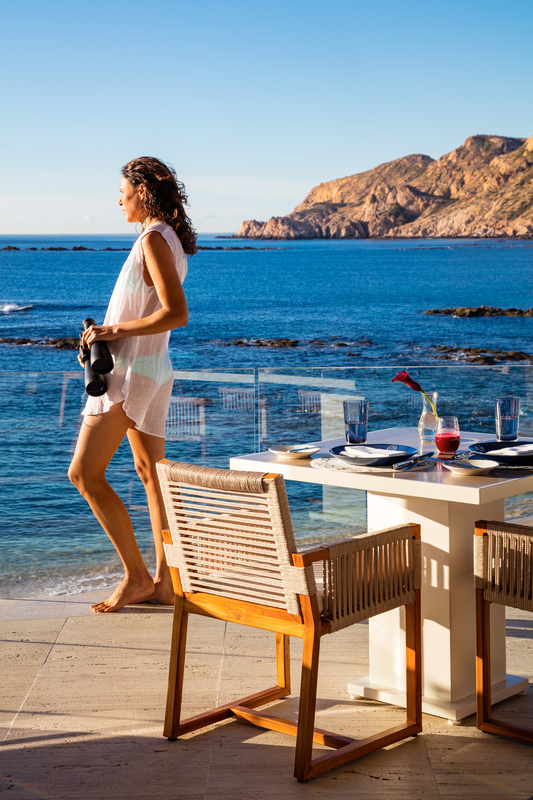 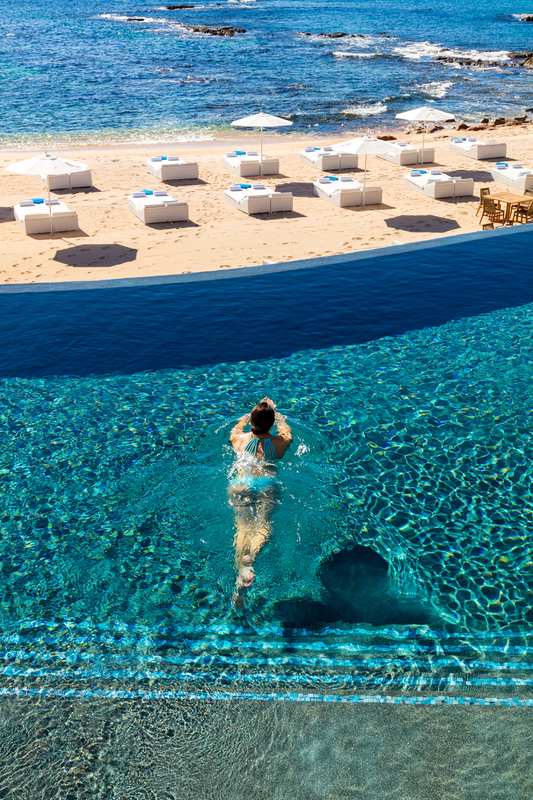 Renowned for its rich history and swimming beach on Los Cabos’ only coral reef, Chileno Bay will be a sanctuary for generations to come.